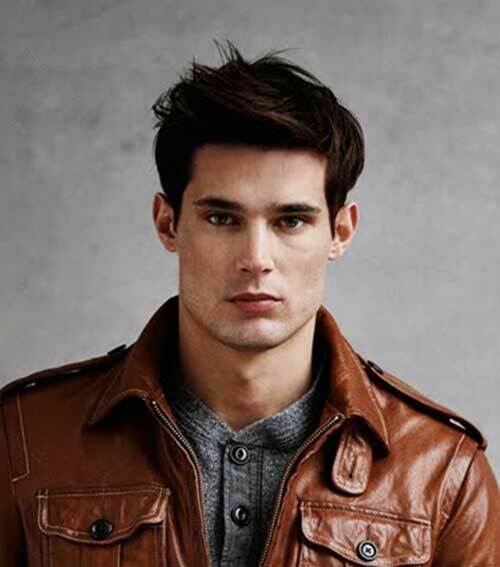 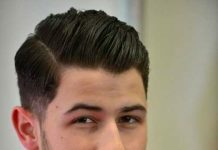 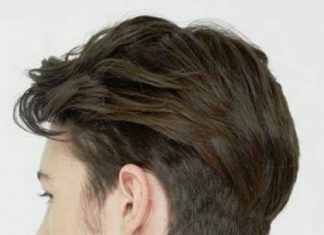 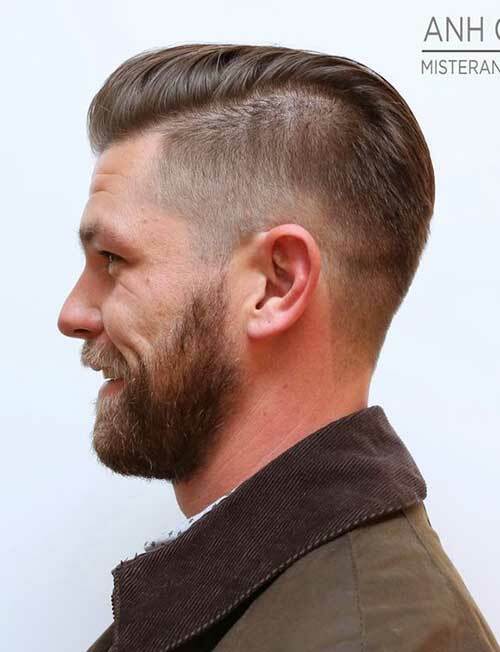 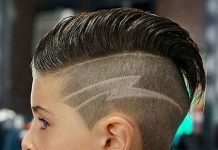 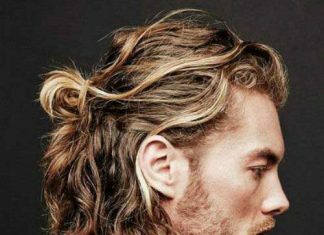 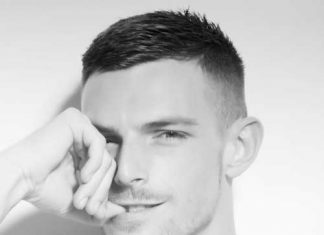 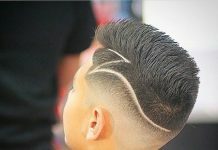 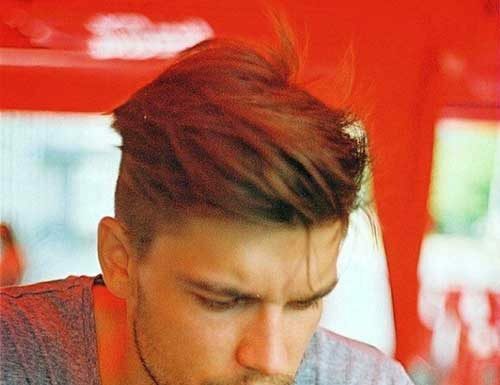 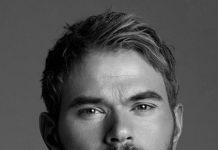 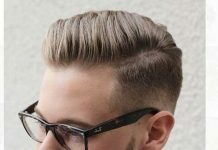 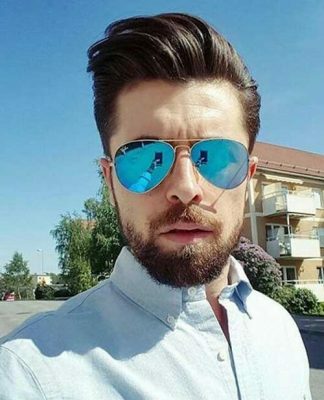 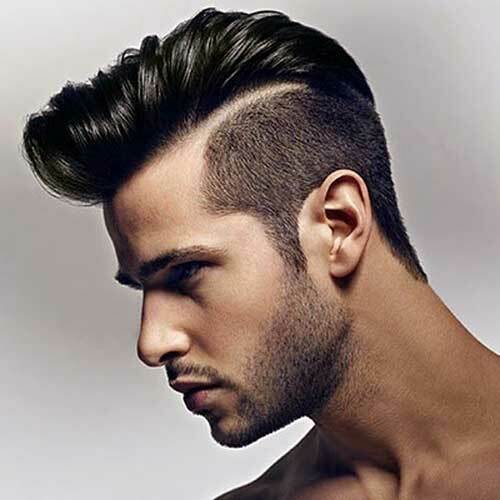 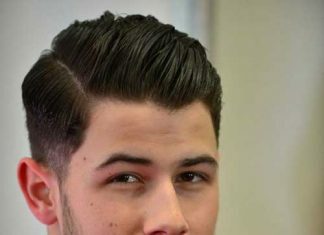 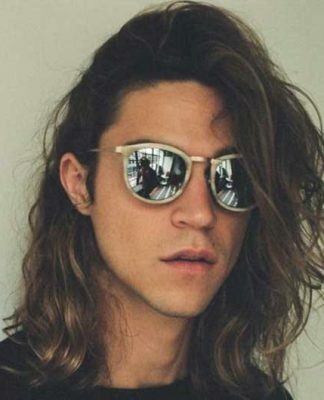 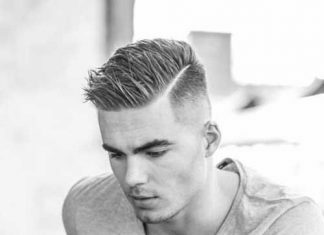 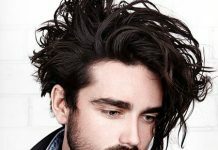 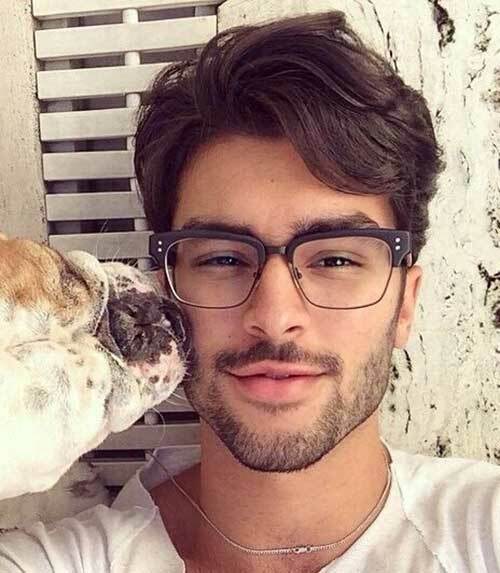 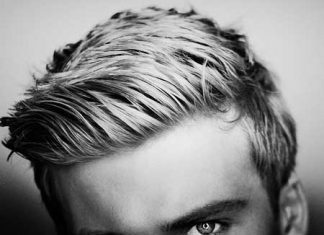 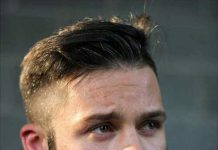 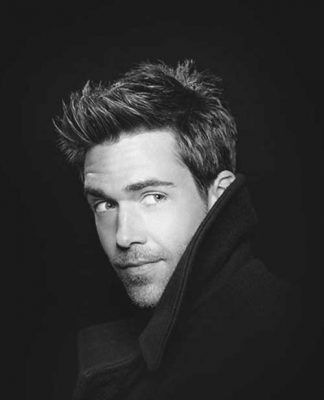 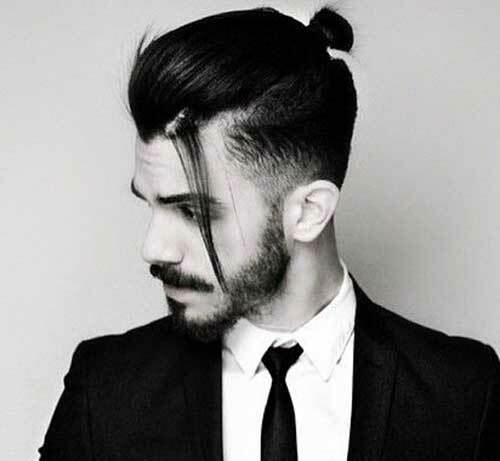 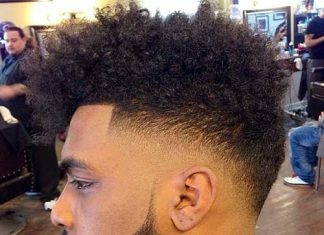 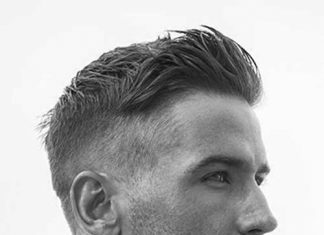 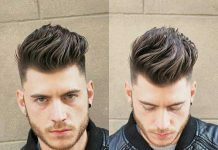 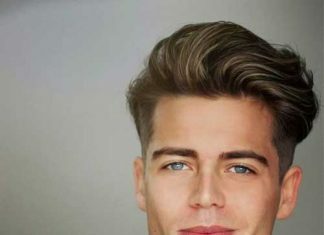 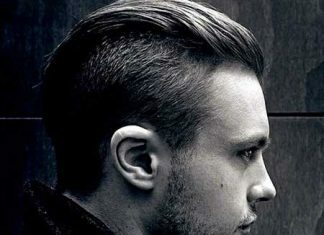 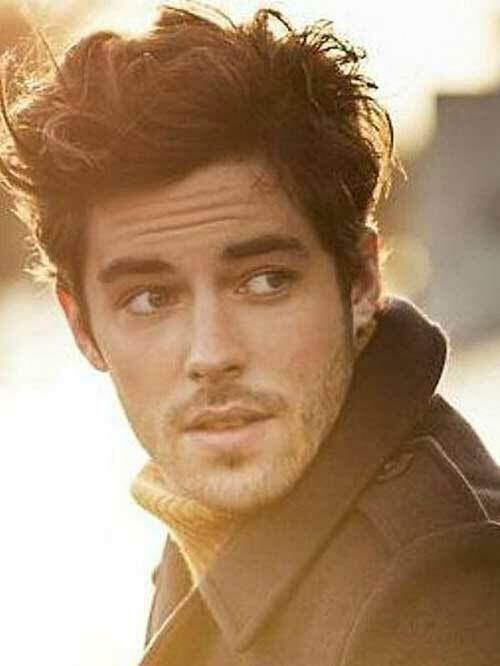 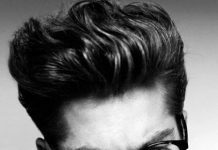 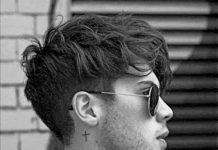 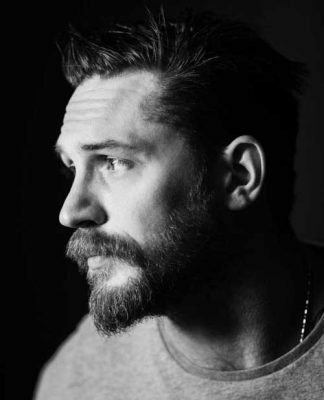 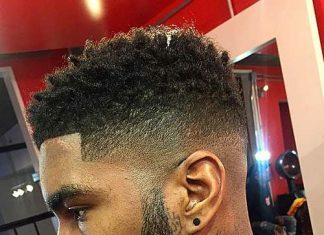 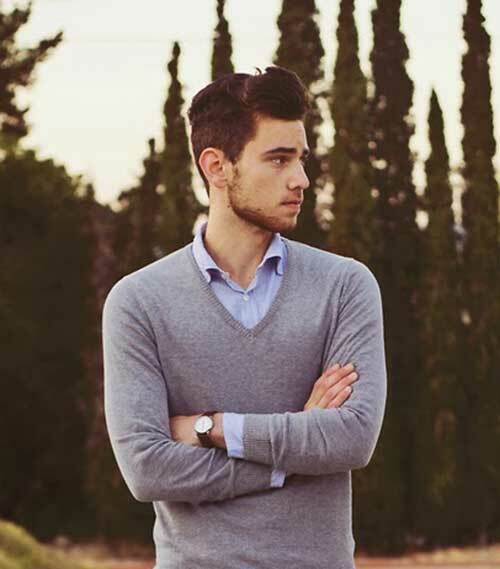 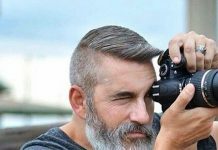 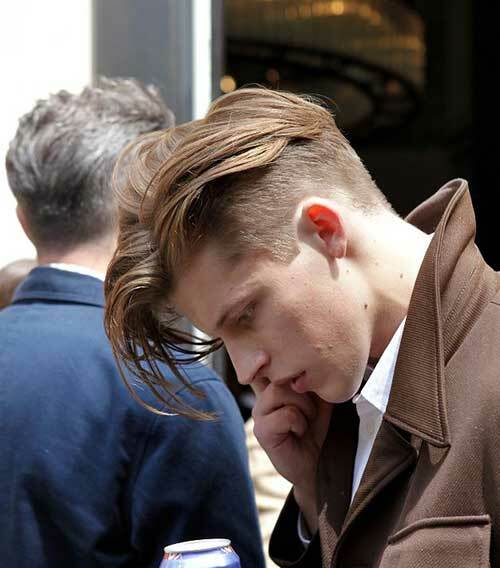 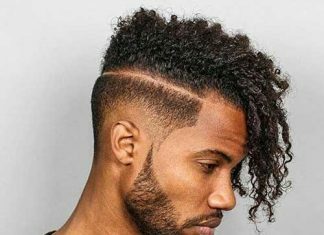 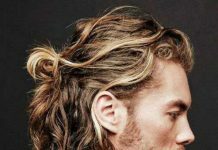 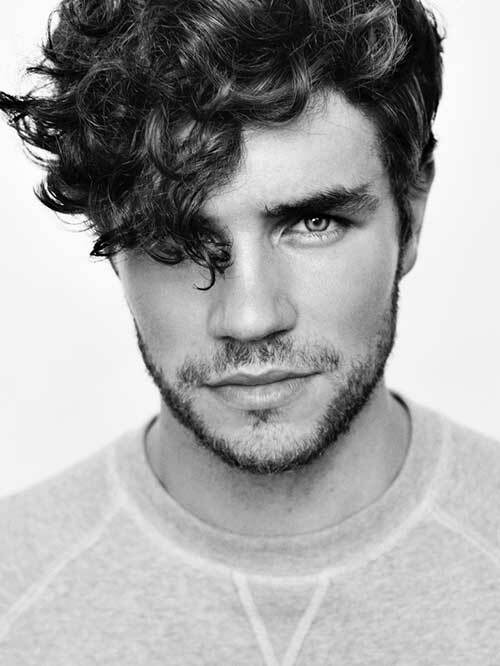 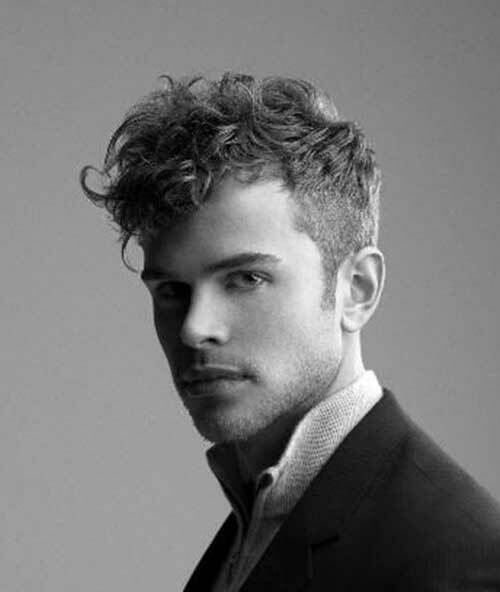 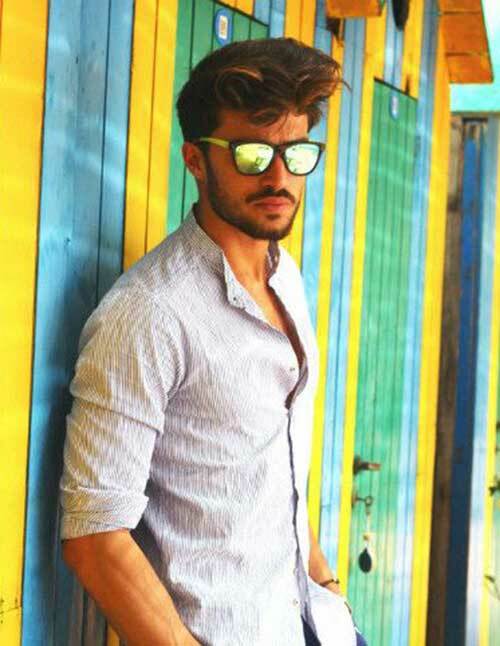 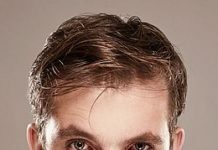 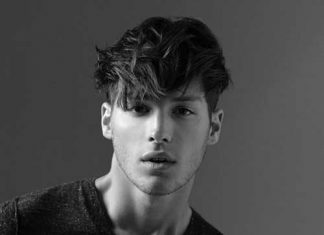 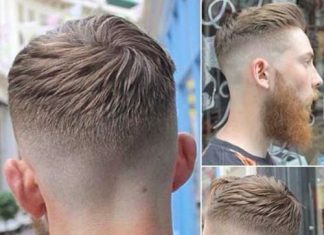 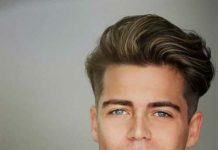 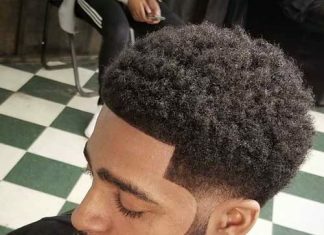 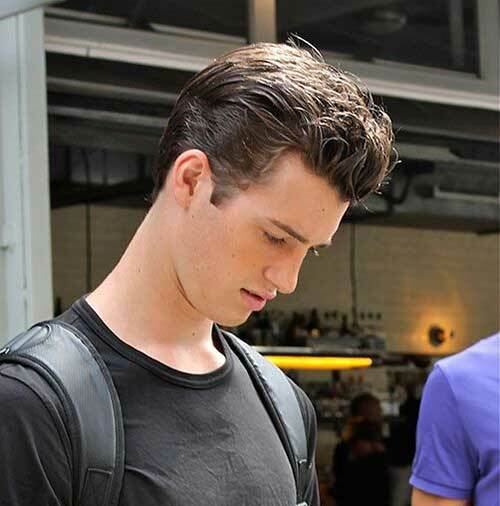 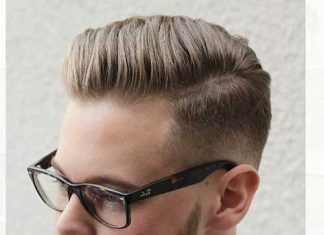 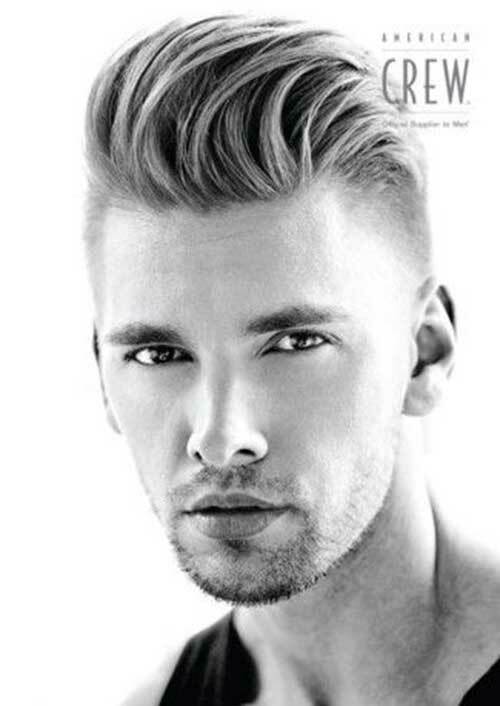 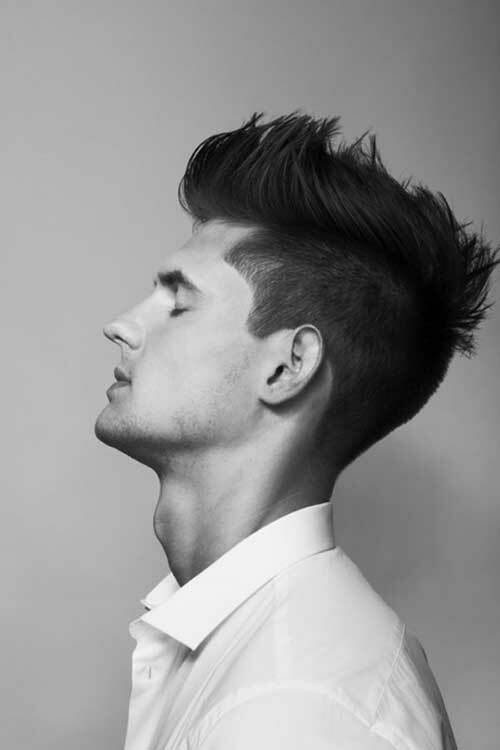 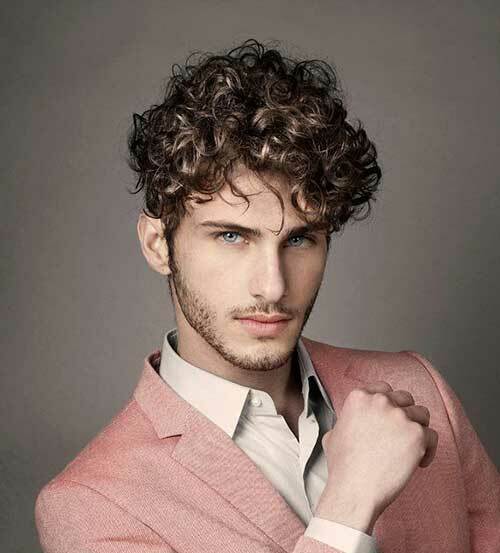 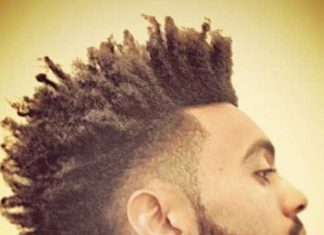 We are here for you with unique latest trends with Top 50 Men Hairstyles. 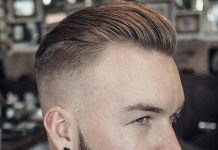 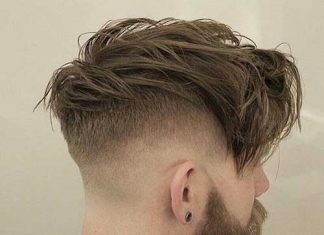 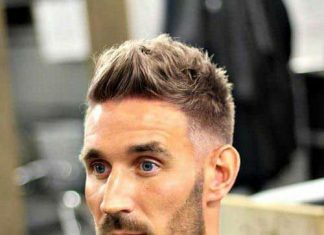 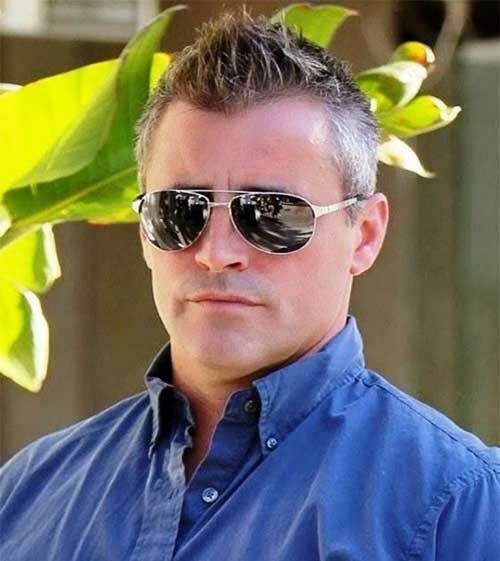 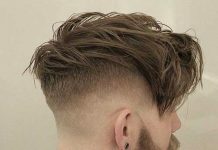 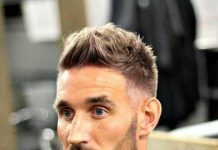 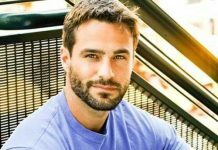 You can find short sides, long tops, messy medium hair, hipster men hairstyles, casual and modern short cut men hair ideas in this article. 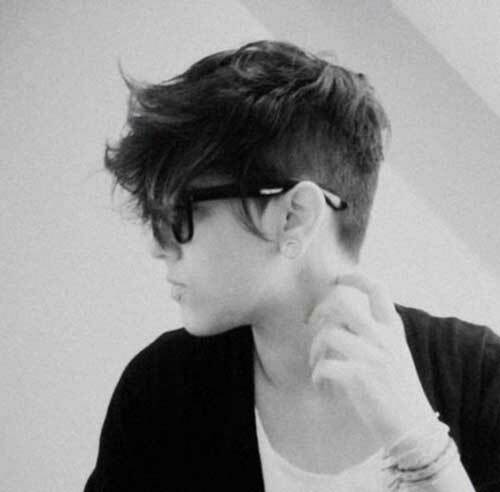 Sometimes we can feeling boring our ordinary style. 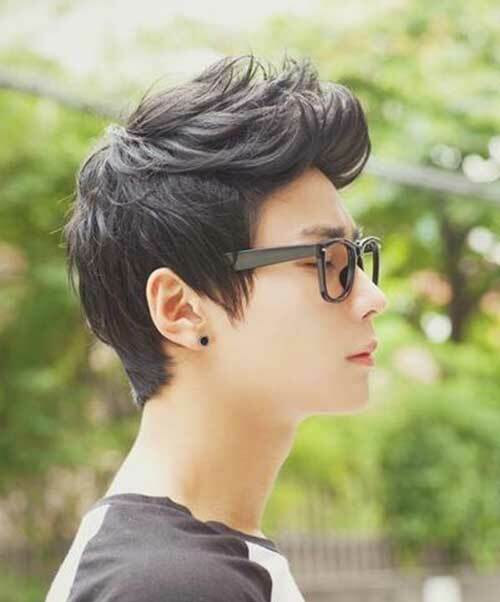 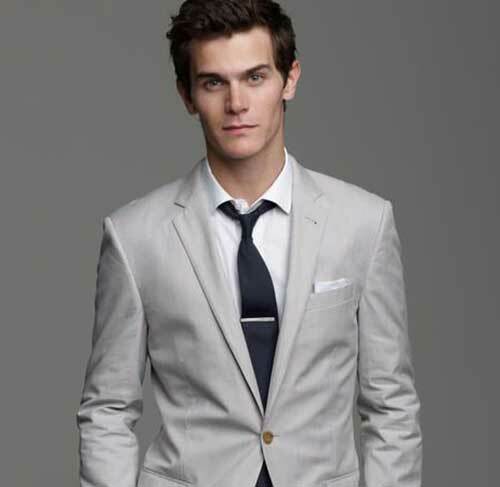 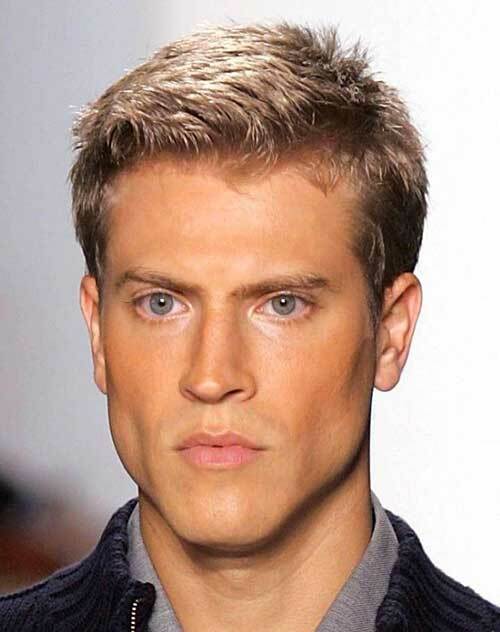 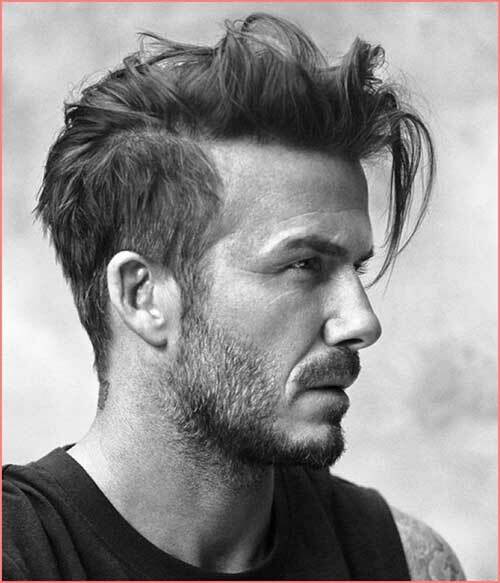 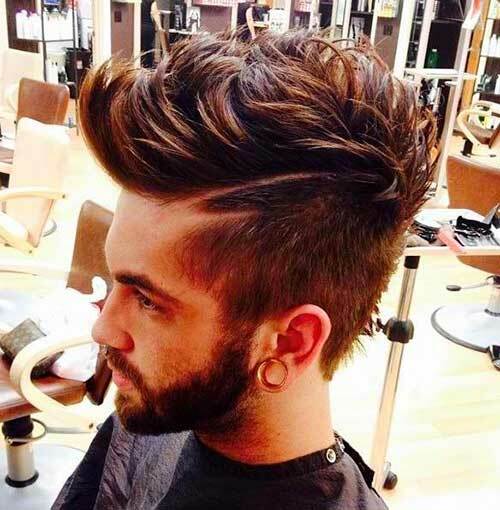 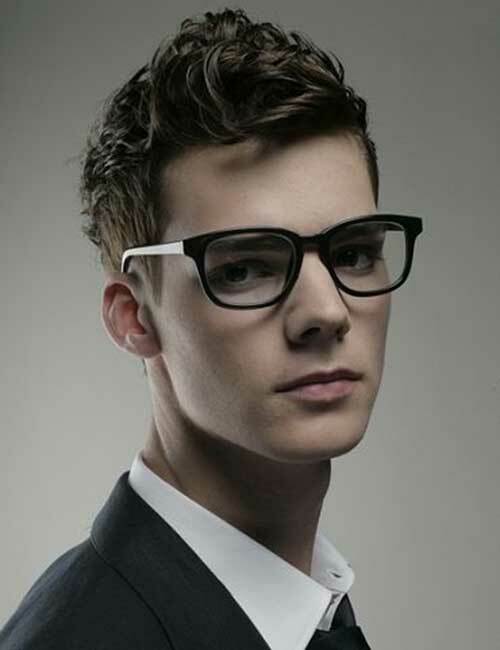 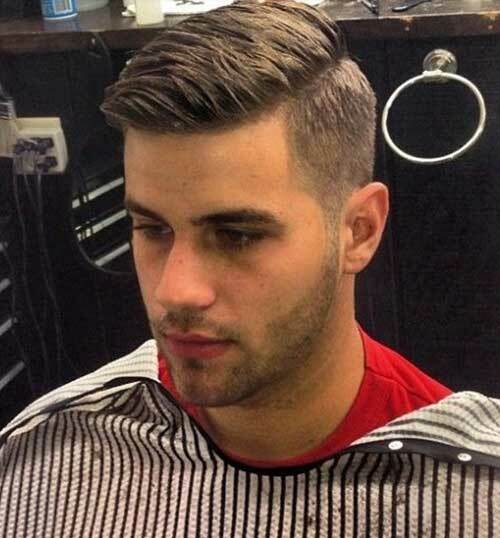 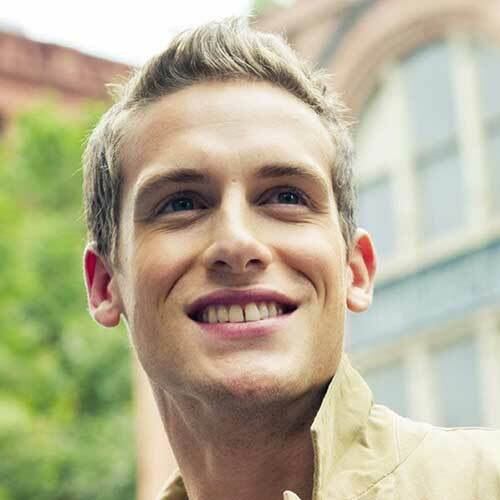 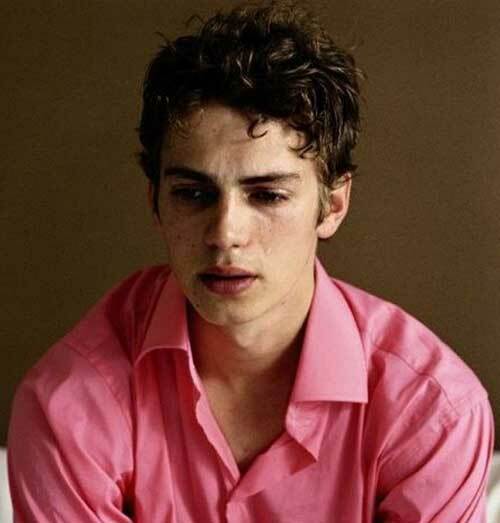 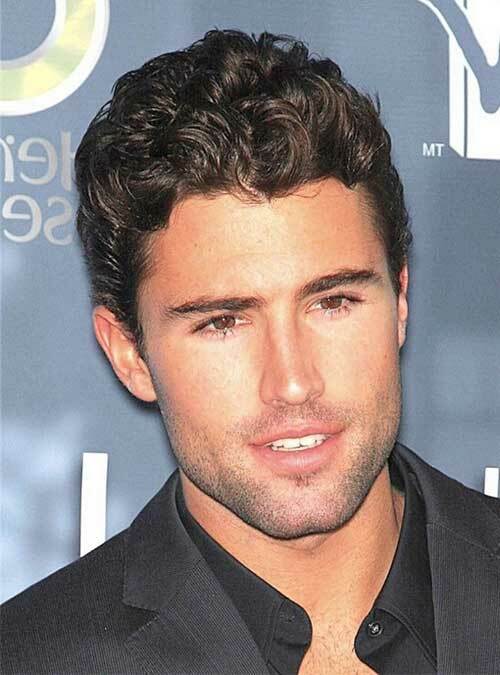 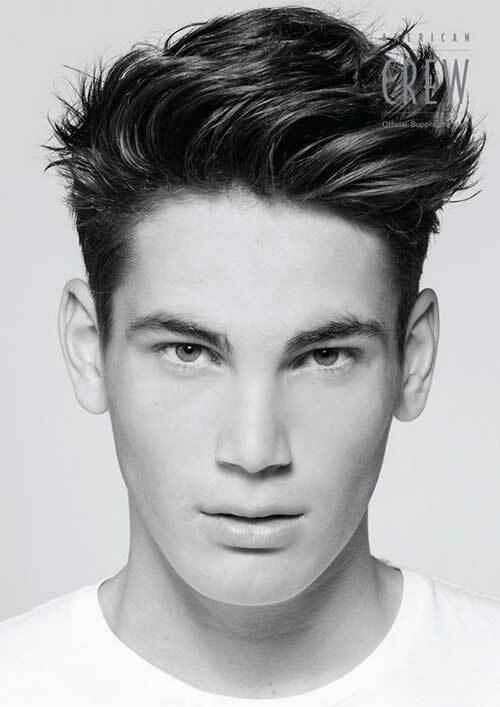 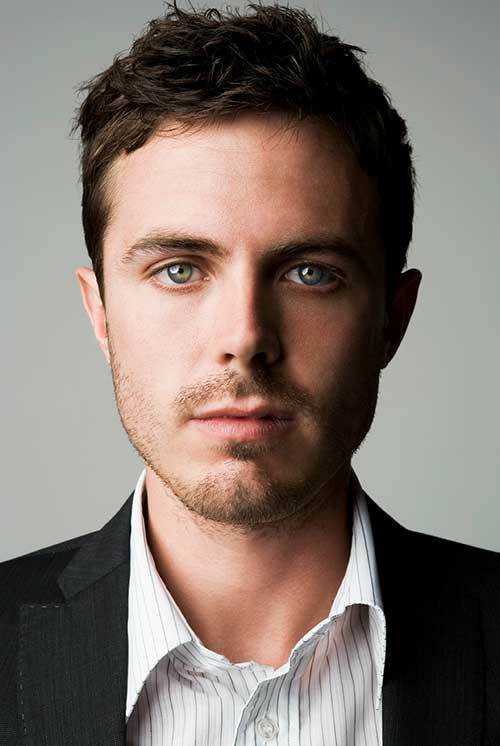 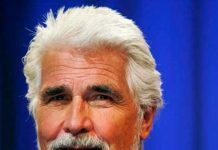 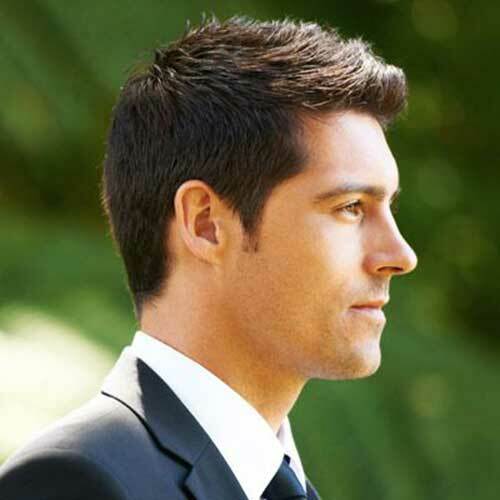 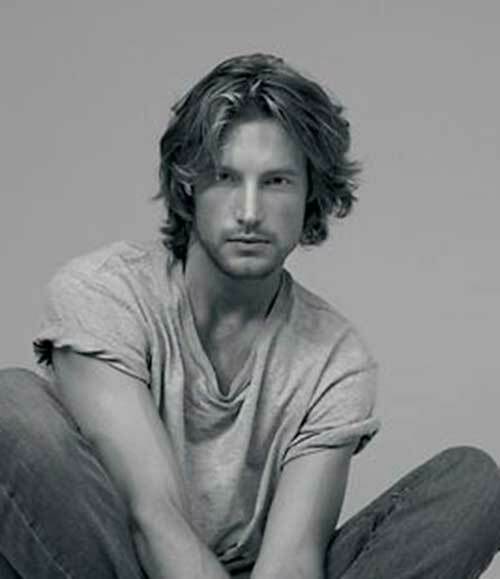 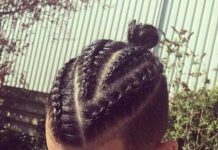 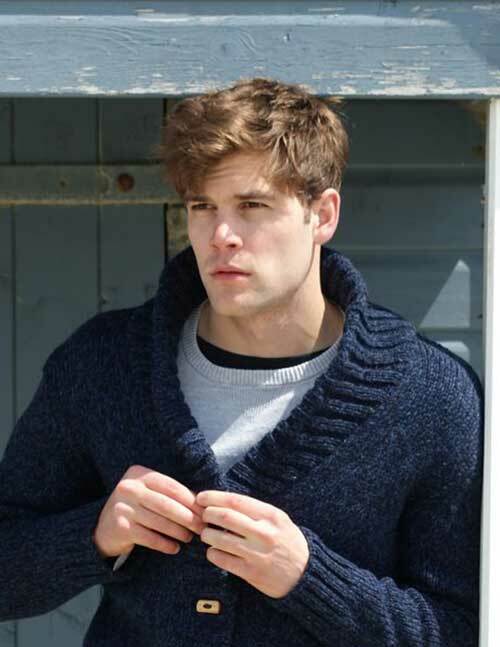 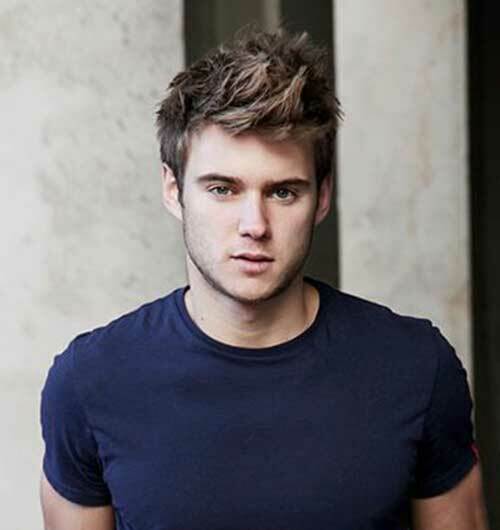 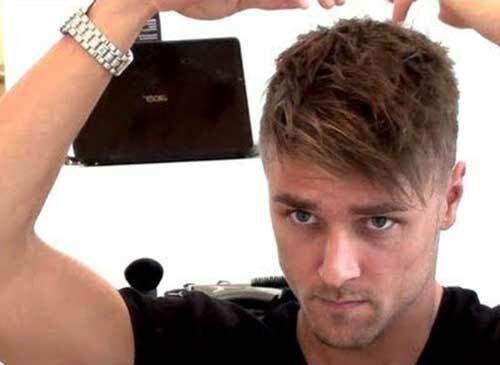 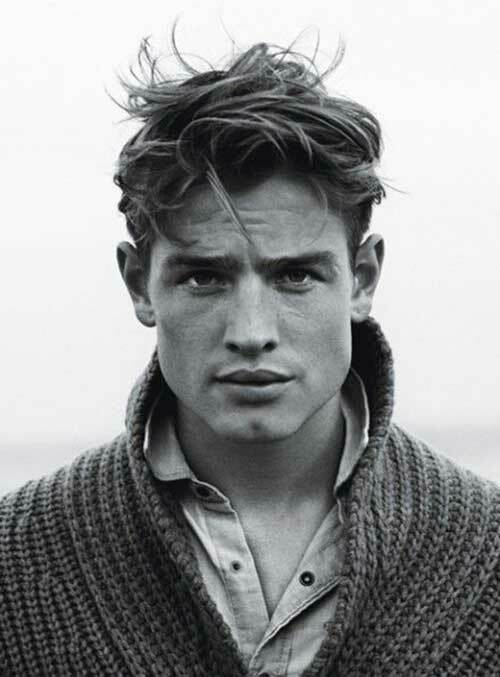 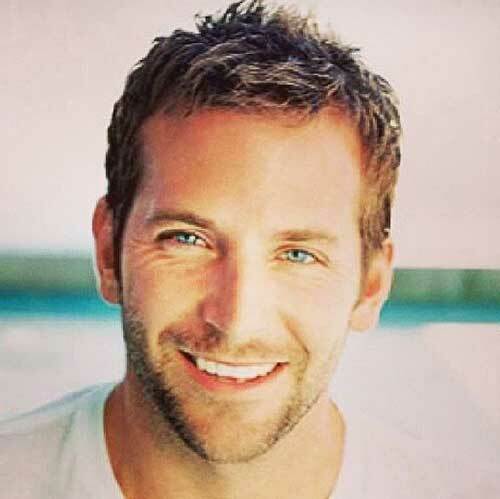 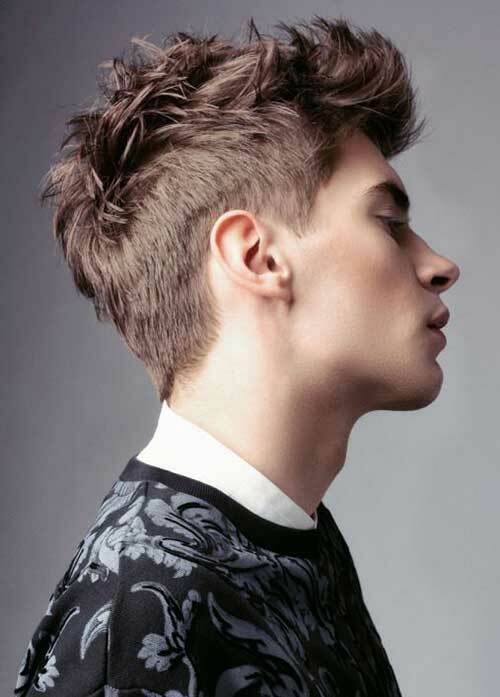 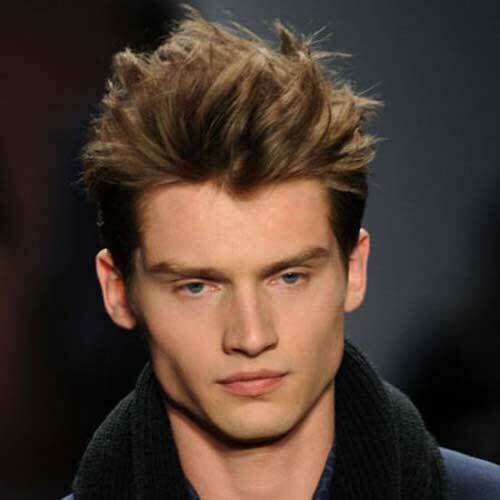 But now, with these awesome best mens hairstyles ideas you can try different hairstyles. 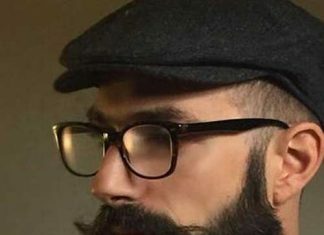 Let’s check these pics and find your style!